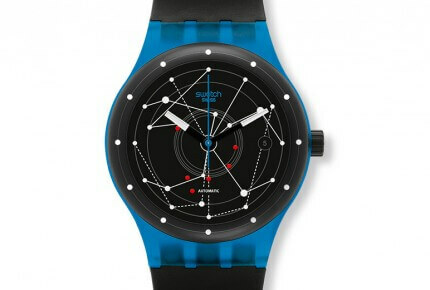 Swatch Sistem51: Just How Far will the Revolution Go? 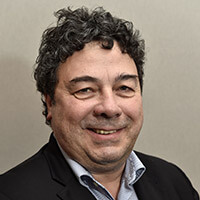 Michel Jeannot is at the head of Bureau d’Information et de Presse Horlogère (BIPH), a Swiss news agency working with a dozen media worldwide. 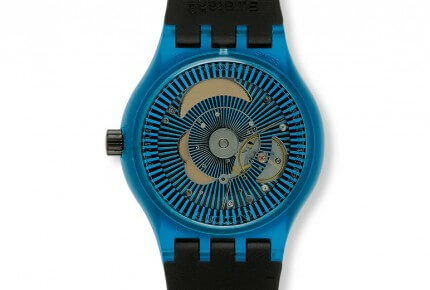 Sistem51, the new Swatch self-winding mechanical movement, is to be assembled and adjusted entirely by machine. This groundbreaking development seems destined not only to give Swatch a major boost, but also to raise a lot of questions about the mechanical watch sector in general. 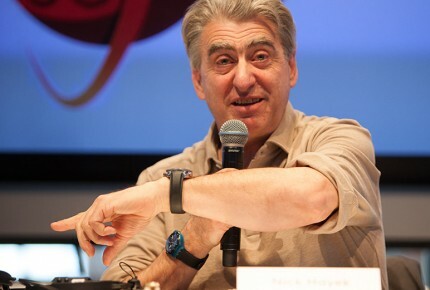 Nick Hayek, the CEO of Swatch Group, had already given advance warning of this new revolution. 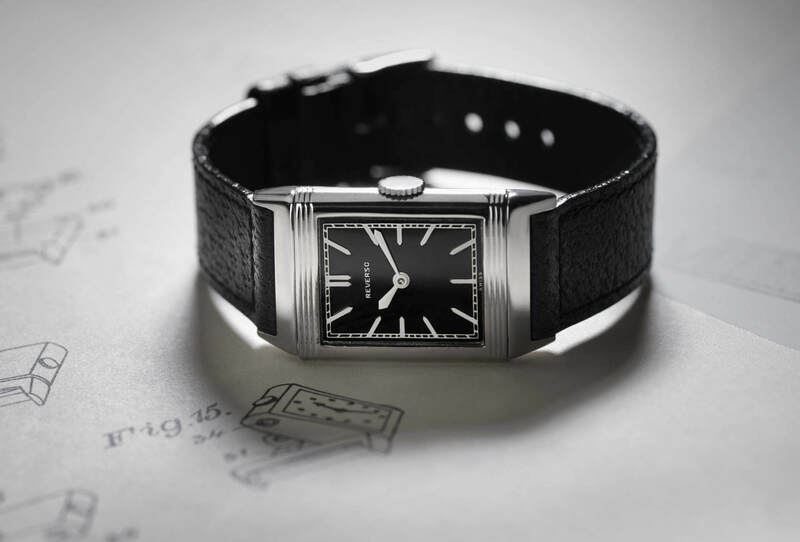 It was at Baselworld that he first unveiled the Sistem51, a self-winding mechanical movement including 51 components – just like the first quartz Swatches, back in 1983 – that is assembled and adjusted entirely by machine. This ultra-simplified watch movement represents a spectacular breakthrough for Swiss mechanical watchmaking. It is also undoubtedly the most spectacular leap forward in the history of Swatch since their plastic watch model was first launched 30 years ago. The new Swatch self-winding movement thus represents a major innovation, not only for the features of the system in itself but also for the manufacturing process that has been put in place to produce it. This high-tech jewel – which involved the registration of no less than 17 different new patents – has been designed to attain an objective that is as simple as it is clear: that of producing a 100% Swiss-made mechanical movement as cheaply as possible. This Sistem51 movement is thus also in many ways the expression of the Swatch Group’s entire R&D potential. Sistem51 is quite simply the first mechanical watch movement in the world produced by a 100% fully-automated assembly process. 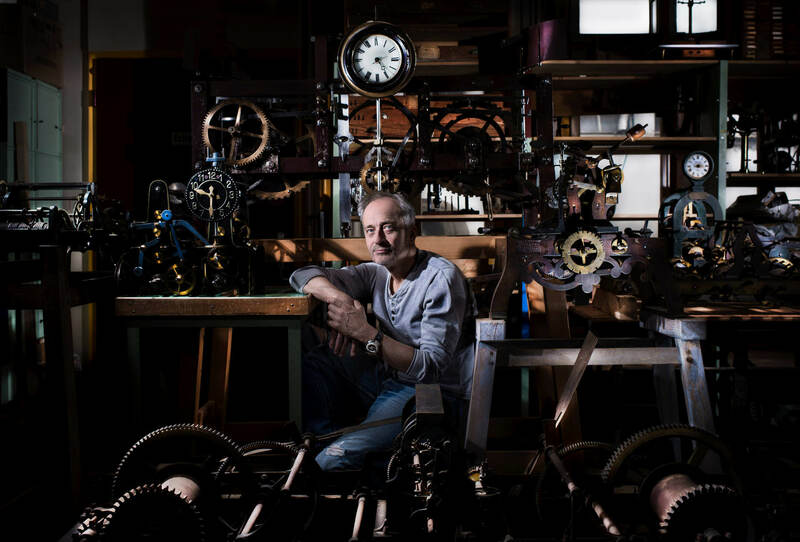 Its high-tech escapement has no regulating organ, since it is regulated by laser in the factory during production; it contains 51 components (including just one screw), and has a power reserve of 90 hours for a frequency of 3 Hz. The Sistem51 movement is made entirely of ARCAP, an alloy of nickel, copper and zinc which up to now had been found only in Richard Mille movements (!) but which has excellent anti-magnetic qualities. As for the oscillating mass, it is totally transparent and made from a synthetic alloy derived mainly from tungsten. Another significant feature is that Swatch has indicated a precision of -5/+5 seconds per day for these watches, which will come onto the market next October at a (still to be decided) sales price ranging somewhere between 100 and 200 Swiss francs. 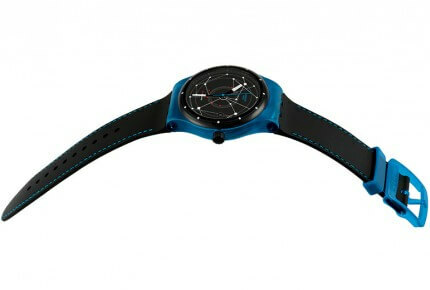 Over and above these technical characteristics, the new Swatch Sistem51 also has major symbolic importance as the first new product developed entirely in the post-Nicolas G. Hayek era, given that it has taken less than two years to pass from the original concept to the presentation of the first working model. These groundbreaking new watches clearly bear the hallmark of Nick Hayek (an enthusiastic champion of all manifestations of domestic “Swiss Made” production activity) and of the teams of engineers working for the different companies inside the Group such as ETA, Nivarox and Comadur. This Sistem51 movement is thus also in many ways the expression of the Swatch Group’s entire R&D potential. 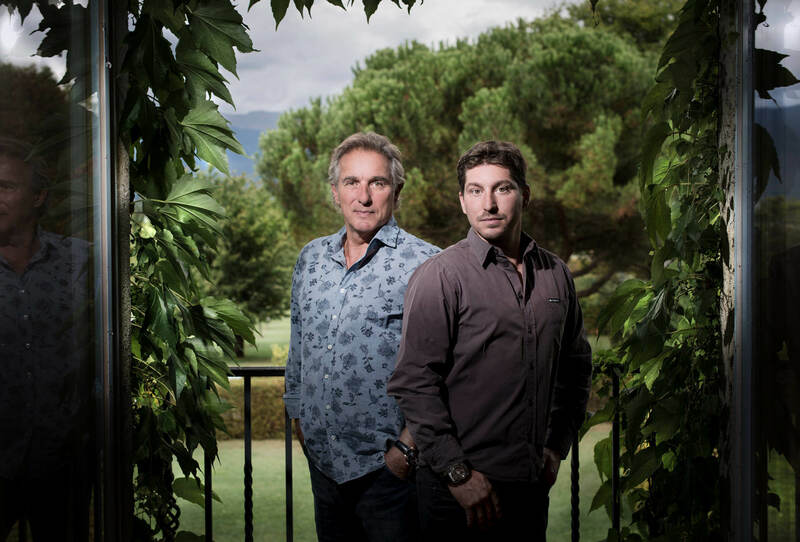 Is the Swiss watchmaking industry really capable of playing these two different ball-games – and winning in both? Will this “modern-day Roskopf watch” and the technology that accompanies it put the Swatch brand firmly back at center stage? While the launch will almost certainly be a major success, the Swatch Sistem51 nevertheless seems unlikely to allow the brand to re-experience the periods of out-and-out euphoria of the late 1980s, when the rarity of the new Swatches was in proportion to the length of the lines of potential purchasers forming in front of the stores. The plain fact is that this Swatch Sistem51 marks a significant upheaval in the current watchmaking order, in that it blurs a number of basic distinctions hitherto generally accepted. 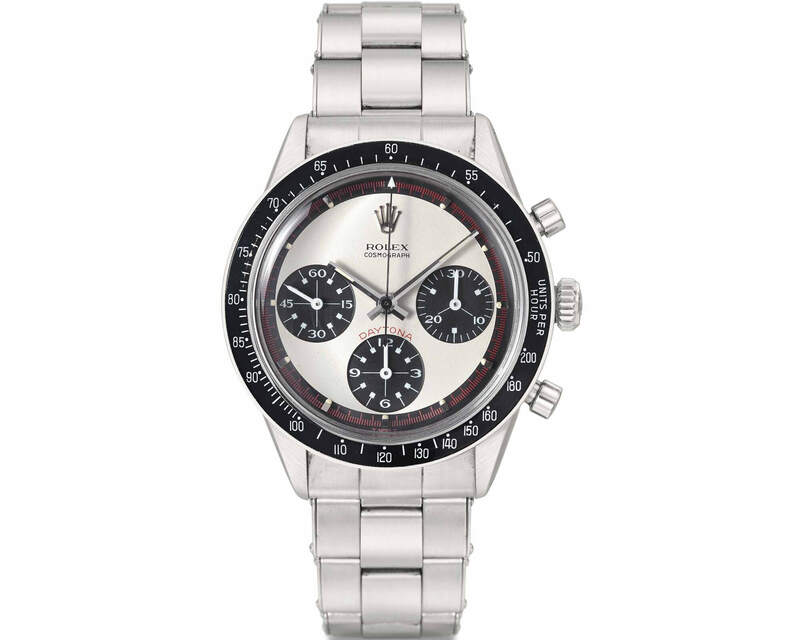 There was a time when the watch industry was divided into two quite distinct sectors: quartz watches (which were cheap) and mechanical watches (which were more expensive). With its Sistem51, Swatch is now changing the picture and blurring the gap between these perceived categories, with the result that it is now possible to produce a 100% Swiss Made mechanical watch and sell it for under 200 francs, while still making a profit.